Are you looking for a massage Secret Harbour? Here at Needa Massage, Mark is a professionally trained and qualified remedial massage therapist he is dedicated to giving you first class massage treatment. He offers a wide range of massage treatments including Remedial Massage, Sports Massage, Deep Tissue Massage, Reflexology, Swedish Massage, Trigger Point Therapy, Pregnancy Massage and Aromatherapy. 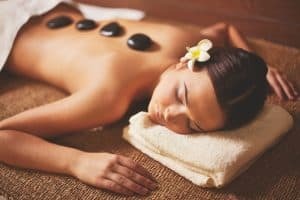 WHY CHOOSE NEEDA MASSAGE FOR YOUR MASSAGE SECRET HARBOUR?